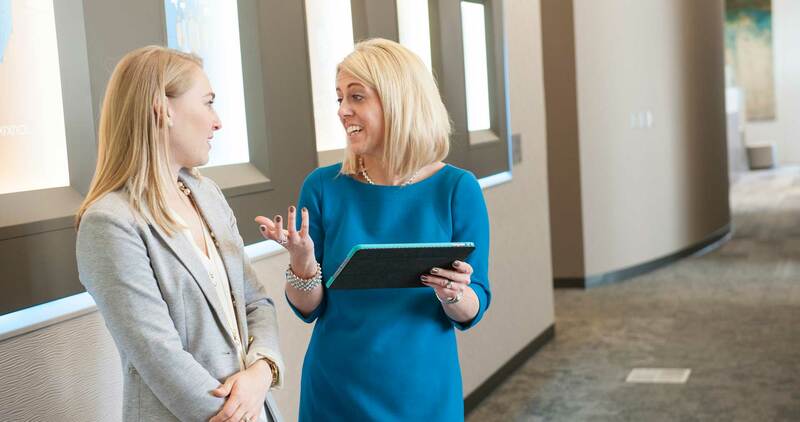 Workers today are more mobile, more social and more collaborative. In addition, organizations are challenged to rethink their strategies for space, employees and technology. 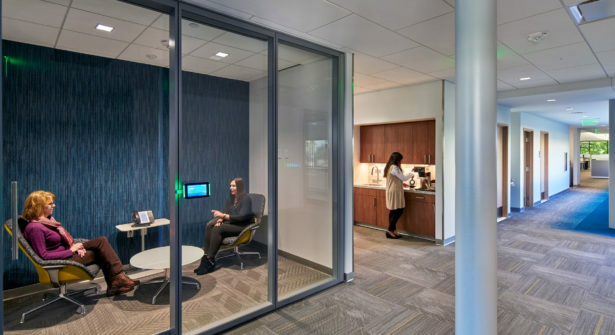 Companies striving to improve their processes, attract the best people and nurture a dynamic culture have discovered that workplace design is a strategic tool. 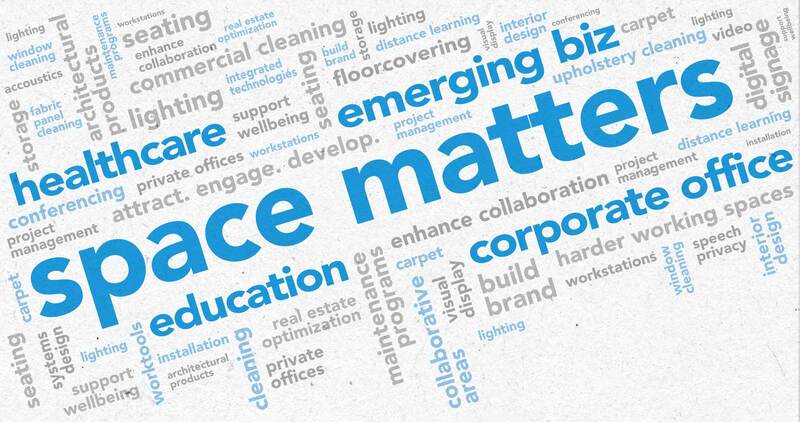 Simply stated, space matters. 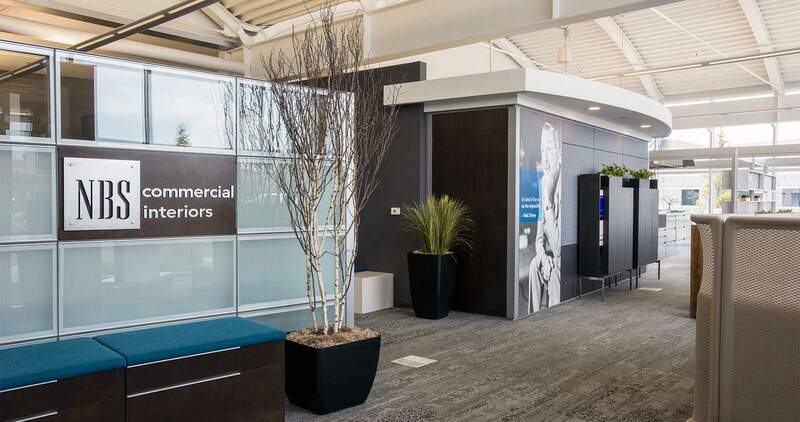 NBS Commercial Interiors is made up of a diverse team of specialists who provide an integrated approach to architecture, furniture and technology. 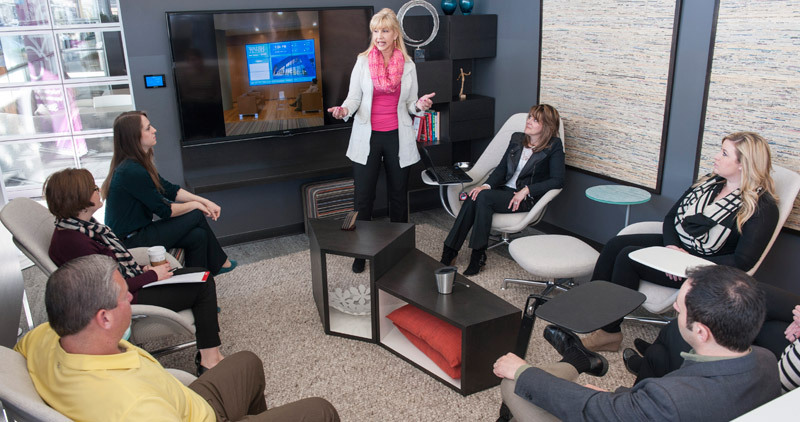 We help both large and small organizations optimize their space, enabling better communication, interaction and collaboration. 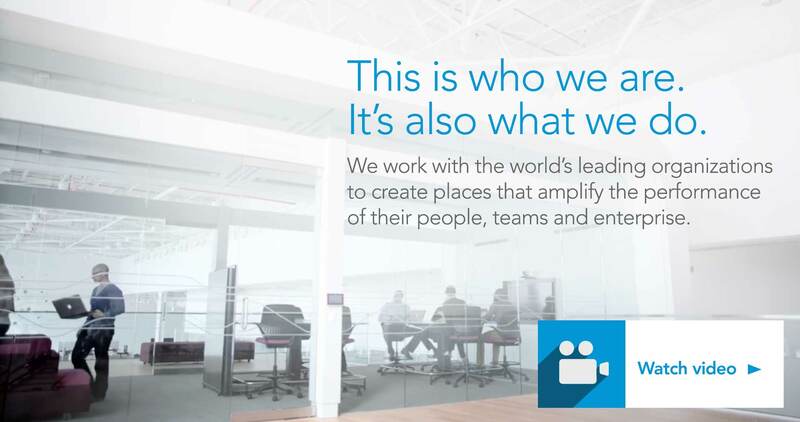 To be the best at helping our clients create harder working and inspiring workspaces. 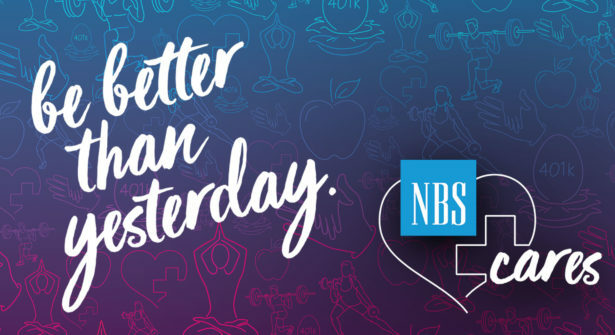 NBS is comprised of a team of professionals with a strong commitment to doing what’s right for our clients, our peers and our communities. These fundamental principles are reflected in the vision we share for NBS. 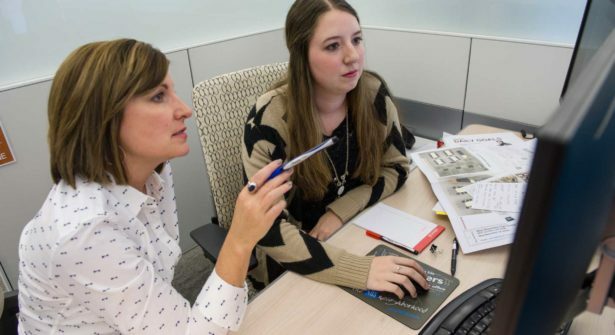 To provide a work environment that promotes teamwork. To continuously improve our processes. To enhance and expand the services we provide through strategic alliances. To achieve profitability, comparable to industry standards and share it with team members. We believe passionately that a successful space is the direct result of the skillful integration of architecture, furniture and audiovisual technologies. These are the components that energize communication and innovation. 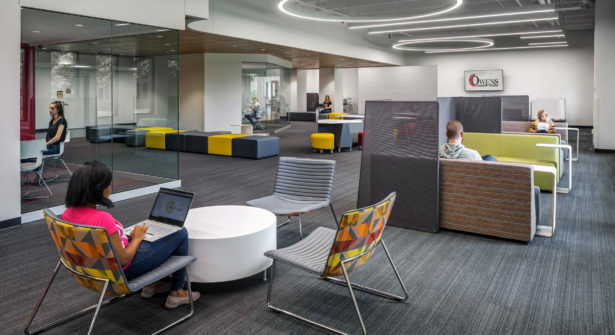 By thoughtfully integrating these three disciplines within our organization, we provide a comprehensive range of products and services necessary to create inspiring commercial interiors.